Diabetes is a dreadful problem for a lot of people. High glucose levels leads to a condition referred to as diabetes and people suffering from this problem have to constantly monitor their food intake. Food with greater glycemic index increases blood sugar levels quickly and therefore, must be checked effectively. 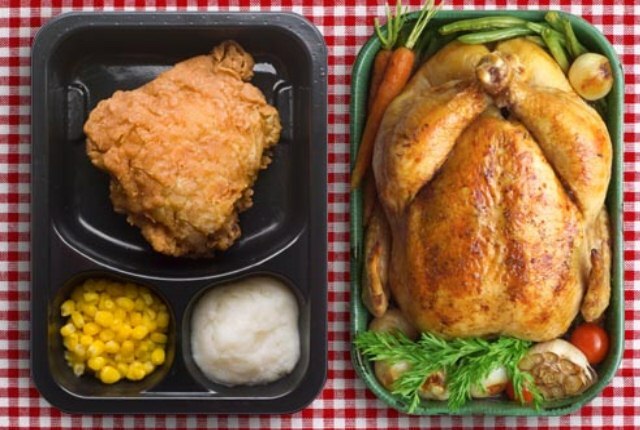 So, the best choice for diabetics is food that has a low glycemic index. It is also very important to have a balanced diet that includes all food groups. Ideally, a diabetic must have a healthy diet that is enriched with carbohydrates, proteins, green vegetables and fruits that offer essential nutrients. However, choosing the best ingredients is a problem for many. 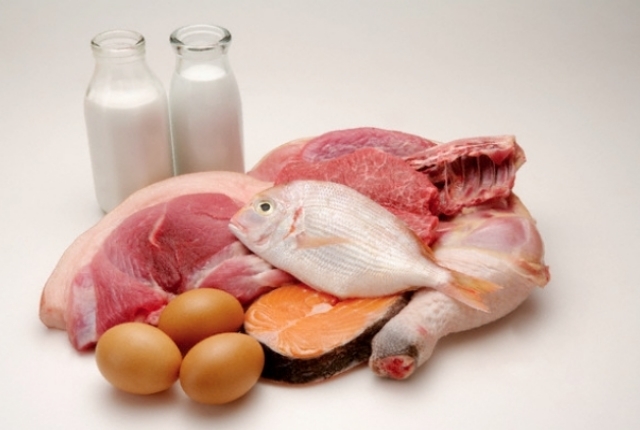 Diabetics require protein from lean meat such as chicken and fish. It can also be obtained from eggs, cheese or low fat yogurt. Oily fish such as salmon, mackerel or sardine is packed with Omega 3 fatty acids which are essential for the body and also prevents the sudden increase of blood sugar levels. These kind of food slows digestion and keeps you full, avoiding overeating which is also a major cause of high blood sugar levels. Leafy greens are best suited for a diabetic diet because they have limited quantity of starch and therefore helps to lower blood sugar levels. 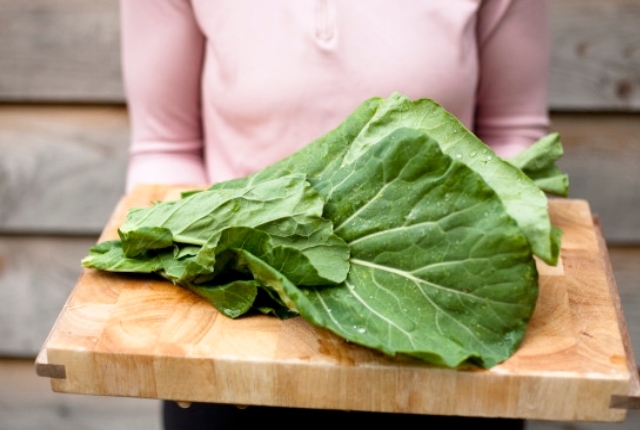 Food such as spinach, kale or iceberg lettuce can be regularly used as they are low carb and are perfectly suited for people suffering from diabetes. Besides, these are packed with essential nutrients, vitamins and minerals which are required in your diet. Apart from these, you can also use other non-starchy vegetables such as artichokes, broccoli and beetroot. 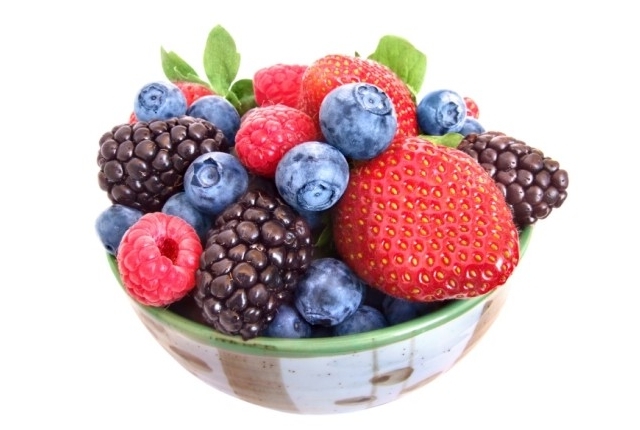 Berries are a powerhouse of antioxidants and act as medicine for the body. It is enriched with Vitamin C and essential nutrients. 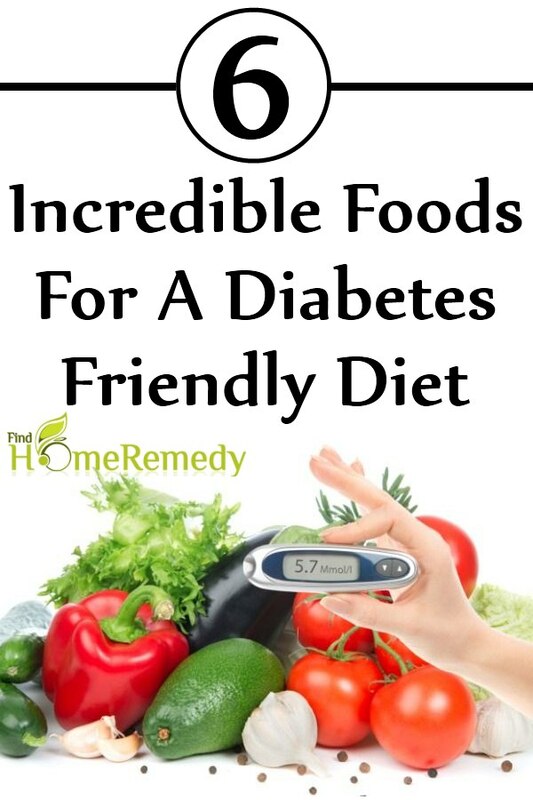 It also adds fiber to the diet and therefore, works perfectly for a person suffering from diabetes. If taken regularly, berries are known to reduce the risk of heart disease and cancer. Too much oil intake is prohibited for diabetic patients. It is therefore best to opt for roasted or raw food. This not only retains the healthy nutrients in your food, it also keeps blood sugar levels in check. You can try these foods with varied spice seasonings or low-fat dips such as hummus or a simple salsa. 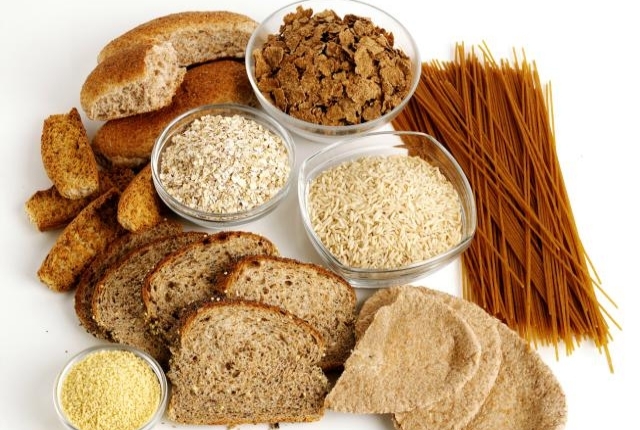 Whole wheat flour, oatmeal, barley, quinoa are whole grains that are ideal for a diabetic diet. These are packed with fiber which aids digestion and keeps blood sugar levels normal. These are also great sources of healthy carbohydrates, B vitamins, iron and protein. The glycemic index of whole grains are quite low and therefore, keeps diabetes under control. 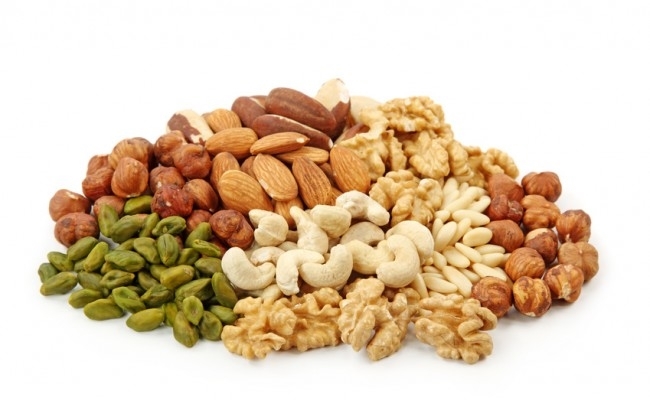 The low glycemic index of nuts and seeds is a major reason for choosing them in a diabetic’s food plan. It not only reduces the risk of developing diabetes but also helps to keep blood sugar levels in check for people suffering from diabetes. Nuts such as walnut, almonds and peanuts have essential fatty acids, it is enriched with Vitamin E, folic acid, zinc and healthy protein. It also offers healthy fat to the body and keeps you in good shape. Seeds such as flaxseed is also very important for diabetics because it is a source of magnesium, omega 3 fatty acids and fiber. All these ingredients helps to control blood sugar levels and therefore works wonders for a diabetic.